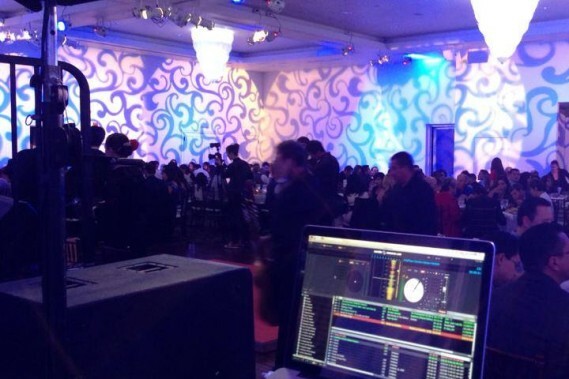 Mindscape Entertainment is a professional Disc Jockey service company that specializes in wedding receptions in and around the Los Angeles and Orange County areas. 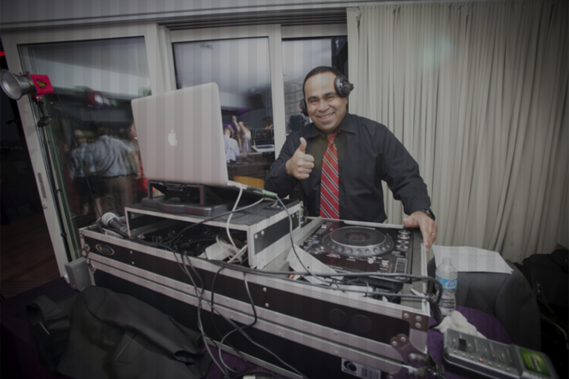 I, Steve Martinez, owner of Mindscape Entertainment, personally provide entertainment for all booked events. No events are passed on to other entertainment companies or are they subcontracted. I use a laid back and easy going approach and DO NOT use any goofy props, tell jokes on the microphone, play the hokey pokey or turn myself into the star of the show. Mindscape Entertainment works very hard with every bride and groom so their wedding reception turns out exactly as they have envisioned it. I thoroughly encourage couples to choose their favorite songs from their personal music selection or from Mindscape Entertainment’s music library. I also work hard with each and every couple to make sure every little detail is worked out; from how to pronounce bridal party members names to the last dance. Mindscape Entertainment really goes above and beyond for every client. If you decide to use Mindscape Entertainment for your wedding, we will provide you with a comprehensive wedding planner to fill out, which will be thoroughly reviewed in a private meeting with the bride and groom to-be two weeks before the wedding. It will help guide me through the reception (and ceremony, if applicable), and will allow you to customize every aspect of your wedding, which results in doing everything exactly as you want it. My extensive music collection includes most of today’s top wedding favorites and more than 70,000 song choices! 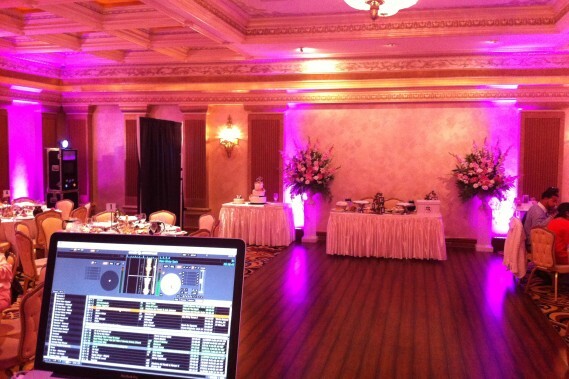 Click Here for Your Wedding Reception Planner. Lighting has one of the biggest decorative impacts on your wedding day because it creates an enchanting backdrop; providing the feeling of warmth and ambience. The right lighting ideas for weddings can transform an average ballroom into something magical. Keep your wedding lighting a top priority when it comes to decorating your reception and ceremony, especially if your reception will be held after dark. No matter your budget, brightening up your wedding can be done at very little expense. Gobo or Monogram lighting options is also available. 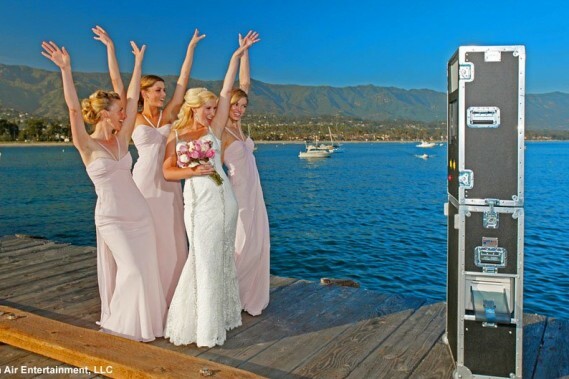 Mindscape Entertainment Open Air Photo Booths are quickly becoming Southern California’s premier photo booth company, specializing in both private and corporate events. Established in 2010, initially as an added service of Mindscape Entertainment, we’re proud now to have grown into a fully independent company, completely committed to providing our clients with the most rewarding photo booth experience possible. At the heart of our company is our esteemed staff, which is extremely well trained in every aspect of our photo booth services. Operating with Open Air Photo Booths, we currently have 2 photo booths in circulation a regular basis.